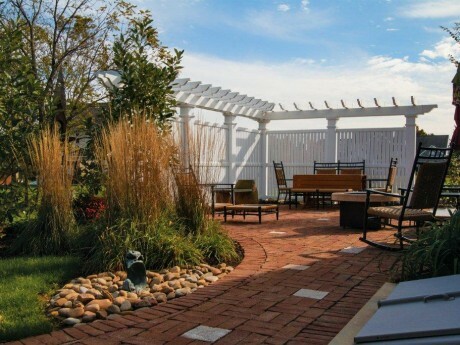 Make Your Landscape Pop With A Long-Lasting Aluminum Fence From Dutch Way. 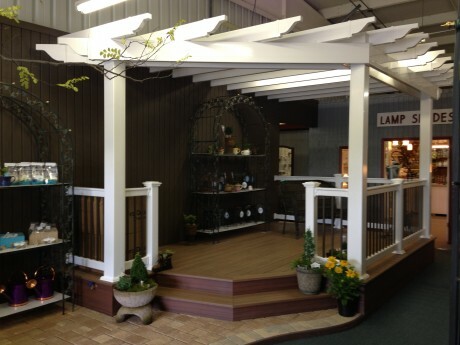 An aluminum fence add an elegant aesthetic to your outdoor spaces. 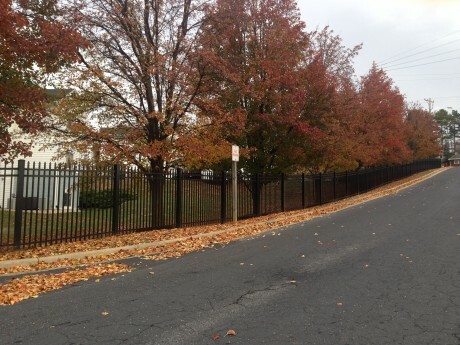 As a less obstructive alternative to fences with large panels, our aluminum fences allow you to place a distinct border around your property without sacrificing the beautiful views your yard and landscapes have to offer. 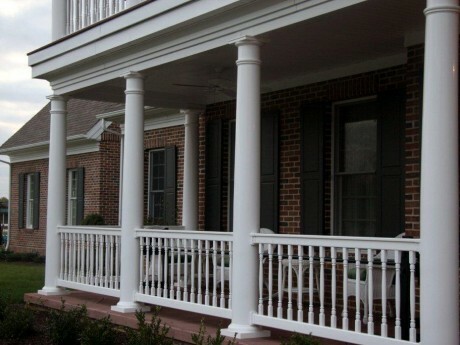 Dutch Way offers a variety of style and color options help blend your new fence with the existing design sensibility of your home’s exterior. 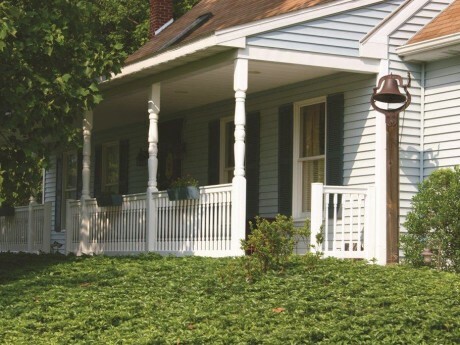 An Aluminum Fence Gives You The Look and Feel Of A Traditional Wrought Iron Fence For A Fraction Of The Cost. Unlike traditional wrought iron fences, an aluminum fence will never rust and will not need to be re-painted for years to come. 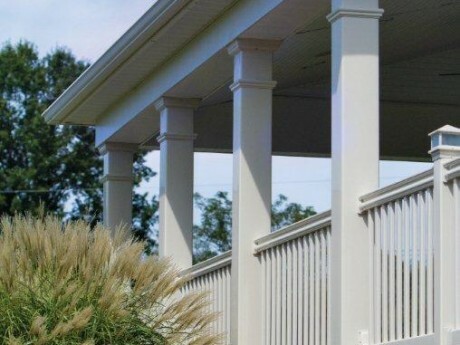 In addition to the savings provided by the ultra-low maintenance requirements, aluminum is simply a less expensive material than wrought iron when it comes to fences. 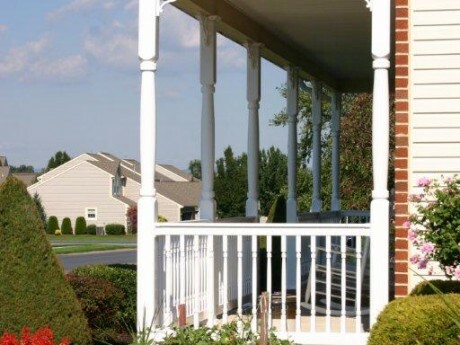 Lower material costs allow us to pass even more savings on to our customers and deliver an aluminum fence that looks and feels like wrought iron fence at a significantly lower price. 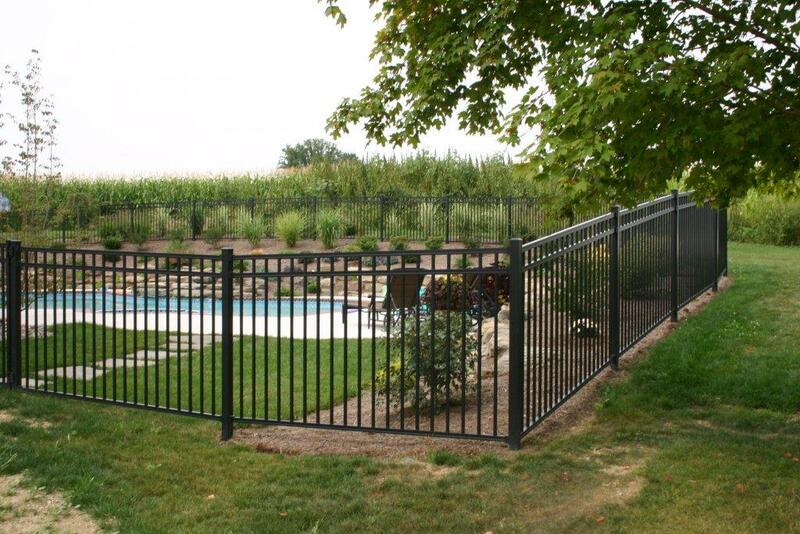 Experience Unmatched Quality Of Materials and Craftsmanship With An Aluminum Fence That Was Made In America. 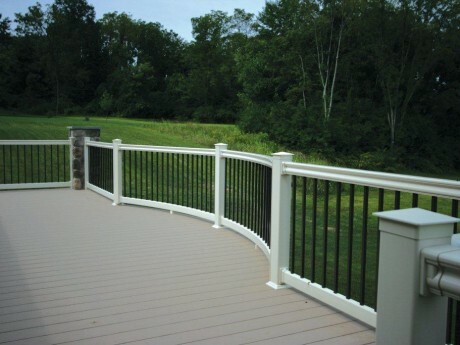 Dutch Way is an authorized dealer of Key Link Fencing and Railing – a Pennsylvania based company that manufactures top-quality fencing and railing materials right here in the United States. We choose Key Link as a supplier because they use the highest quality materials and techniques in their processes. 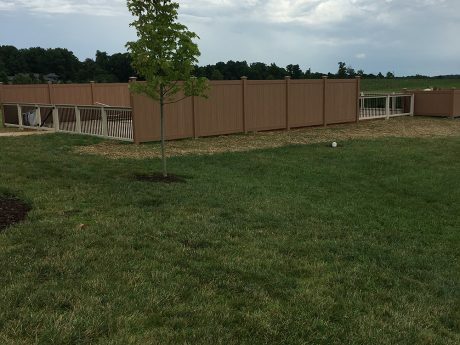 Have peace of mind knowing that everything we used to build your fence was sourced from within a few hours of your home. Enjoy Working With A Team Of Experienced Professionals. 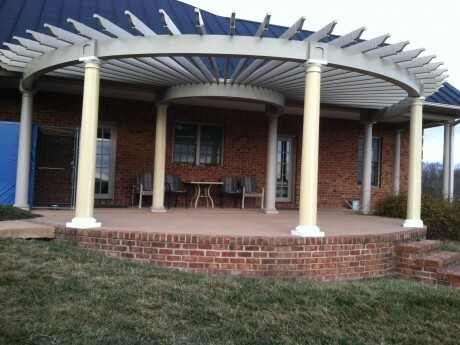 The expert staff at Dutch Way has decades of experience installing fences and providing outstanding service to customers in the Shenandoah Valley. Enjoy a seamless and stress-free aluminum fence installation when you work with a team of skilled and courteous professionals.